A full-bodied coffee exhibiting a beautiful sweetness. Delightful, grand, intense. 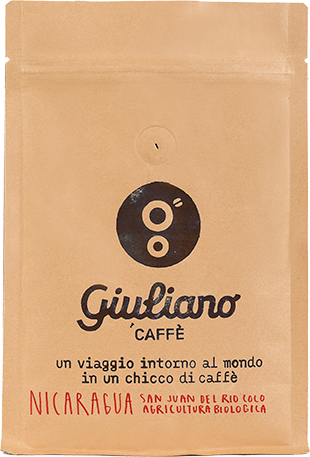 Aromatic and floral at the same time, this coffee distinguishes itself most by its gentle and overall creaminess. Low to medium acidity with hints of almond and fresh fruits. The aroma reminds you of nougat, cocoa and aromatic herbs, with a slight taste of malt.